My articles have been staying connected with monthly themes. So, following the months of charitable giving, holiday gifting, and New Year’s resolving, I am offering a Valentine’s Day message. Valentine’s Day has some interesting history, but it has become a Hallmark holiday with heart balloons, flowers, and other customary gifts representing a gesture of love. 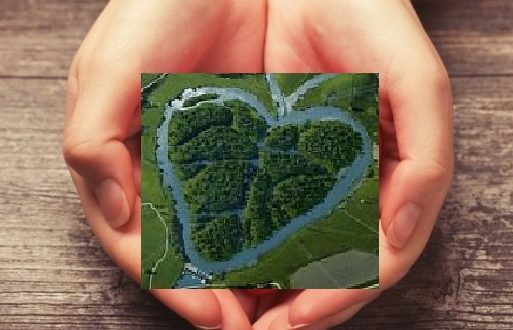 Our challenge here is how to show love to your river. 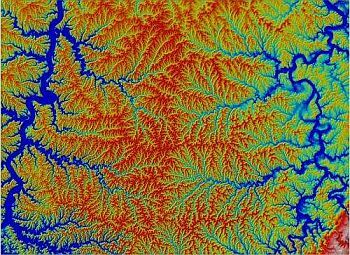 In some native cultures, rivers are seen as the circulatory system of the earth. Just as in our bodies, the circulatory system transports needed oxygen and nutrients, and carries away waste products. So do rivers. For humans, heart disease is the number one killer. And for rivers, interruption of their flow leads to ecosystem disease. When I asked the Fox River in December for its holiday gift list, I heard the request to flow freely again, be free of human waste, and to be respected. In the State of The Fox River address that I presented in January, I mentioned that the first two are happening very slowly, but surely. 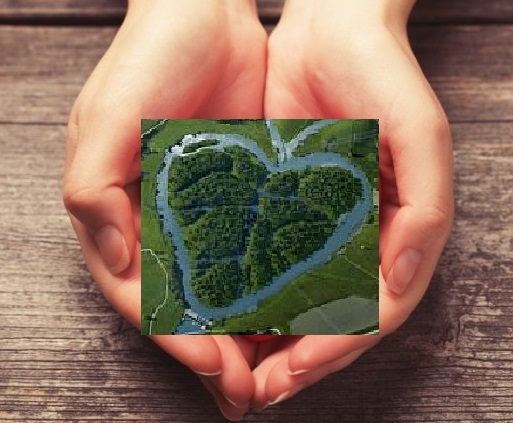 We can show love to the Fox River by respecting it and allowing it to flow freely. 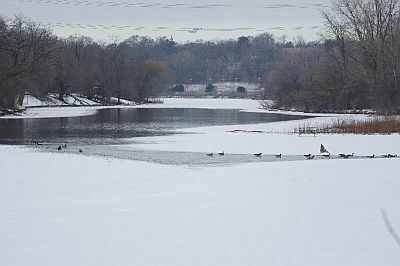 As reported in the State of the Fox River address, the Fox River’s chemistry is gradually returning to a healthier state after heavy investments in sewage treatment. And the river’s fish diversity is increasing incredibly quickly with dam removals. We are only saving Mother Earth from the non-lovers. She can heal her own wounds. Let’s be clear on something. We do not save rivers and we do not save the earth. At best, human’s well-intentioned efforts reduce the threats from humans. It is the dynamics of the hydrologic cycle, hydrological action, and the biochemical actions of organisms that heal the wounds in a river. 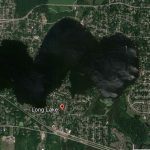 So, how do we show some respect and love to our Fox River? 2. To want to know everything about it – its story, its moods, what it looks like by moonlight. 5. To protect it – fiercely, mindlessly, futilely, and maybe tragically, but to be helpless to do otherwise. 6. To be transformed by its presence-lifted lighter on your feet, transparent, open to everything beautiful and new. 7. To want to be joined by it, taken by it, lost in it. 10. To accept responsibility for its well-being. 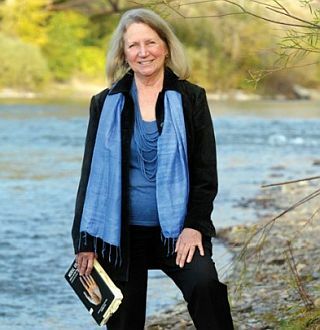 These practices are at the heart of what Friends of the Fox River does. We strive to offer all the people of our entire watershed the opportunity to join us in the pursuit of loving the river. 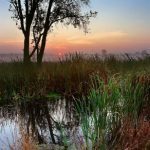 The more you can develop your relationship with the natural components of the watershed and the river itself, the deeper your love will want to be joined by it, taken by it, and lost in it. 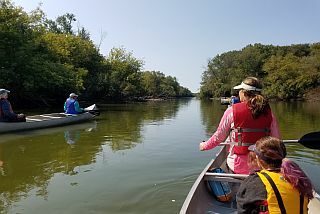 We offer the “Find the Fox” series of canoe trips to help folks get connected physically to the river. Our educators host thousands of students in their local streams twice each year. 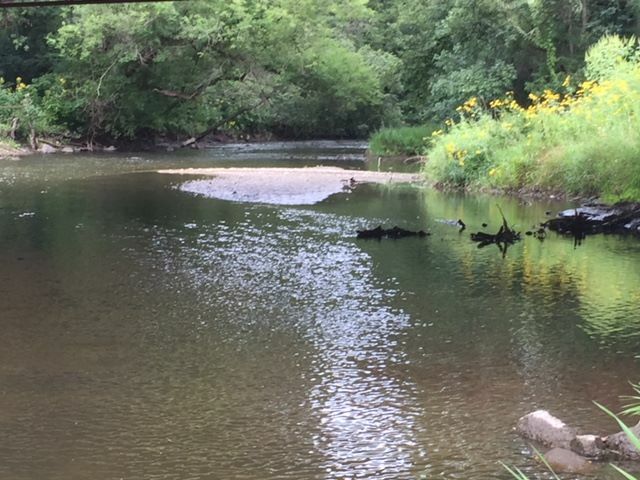 Our monthly newsletter, Second Sundays at the Schweitzer Environmental Center, and our variety of educational initiatives offer the opportunity to know more about the Fox River Watershed. We are converting our clean ups into community “Love Our River Day“ celebrations. The Fox River shows its love to us every day. It abundantly nourishes the ecosystem, and carries away our waste, and in return, we should offer our love and respect. 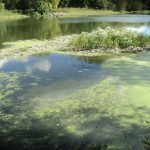 Friends of the Fox River offers you many opportunities to develop your relationship with the river. Please actively join us in that pursuit. My personal Valentine’s Day wish will require some effort by you. Dress appropriately and go where you can see the Fox River up close. Watch it work from a bridge’s sidewalk or the shoreline. Consider that the Fox River begins as a tiny trickle over rocks far upstream and grows from its tributaries and groundwater. 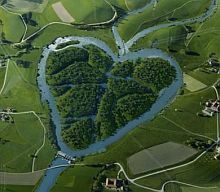 The heart of the earth is evident in this river. It is carrying life-giving oxygen and nutrients to its inhabitants who are thriving within. It provides many of us with our drinking water and waste disposal. It is powerful yet gentle and is nature’s gift. My gift is for you to feel the love. Happy Valentine’s Day from all the Friends of the Fox River.